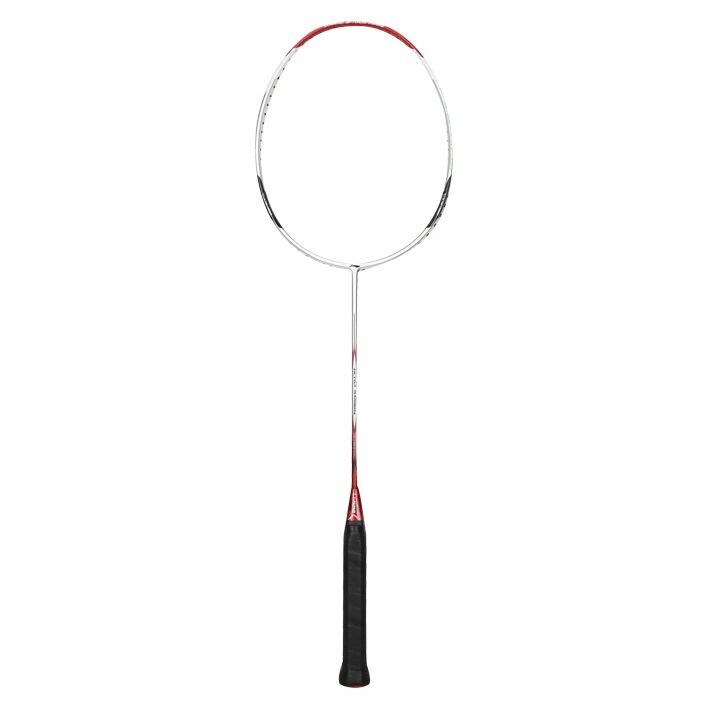 The Li-Ning UC3300 badminton racket has the ultra-high modulus carbon graphite construction that provides optimum rigidity and strength. Packed with different technologies the racket offers less drag for quicker and more accurate strokes. It also features enhanced aerodynamics and improved stability and has the extended sweetspot for more accuracy on off-centre hits. The structure and shape of the racket’s frame section offer extremely low drag to enable better performance. 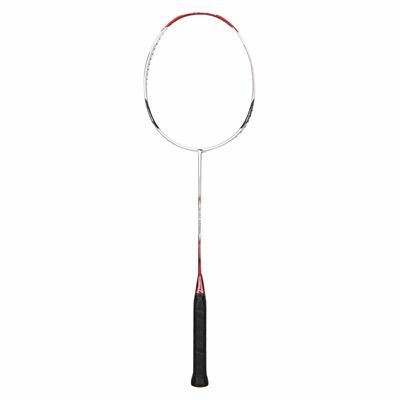 This very light racket with head light balance and flexible shaft is suitable for players looking for excellent control. for submitting product review about Li-Ning UC3300 Badminton Racket.